MIT’s Poverty Action Lab asked the question: “Would the world look any different if women were better represented in the world’s decision making bodies?” Researchers examined a study of 265 village councils in India, which has implemented a quota system specifying that a third of village council seats must be held by women. Critics of the system have alleged that these women simply act as proxies for their husbands, but the study showed otherwise. In fact, the results indicate that women receive better social service when female leaders are in power. Entry filed under: Uncategorized. 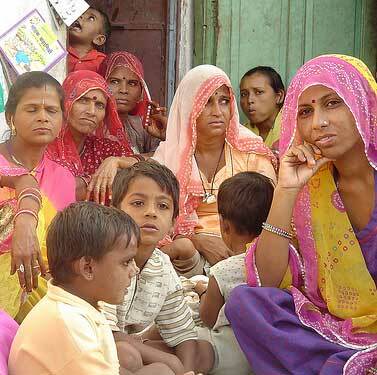 Tags: developing world, development, India, mit, Poverty Action Lab, women, women in government, women's development.